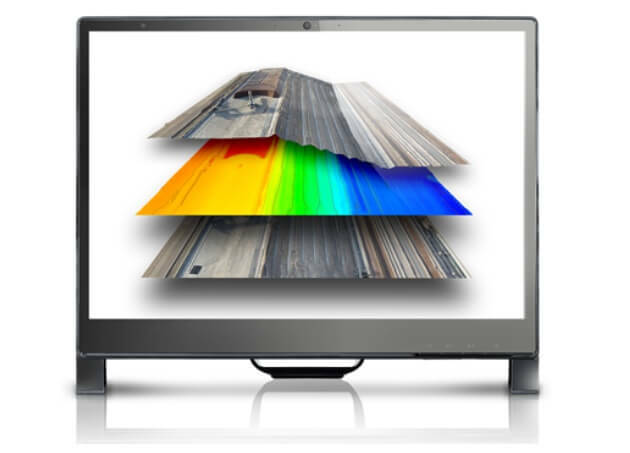 Analist Group is a Pix4D official Partner. 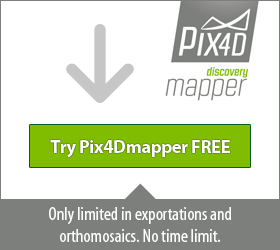 Contact GRADD to purchase Pix4Dmapper, Analist 2016, or OneRayRT. 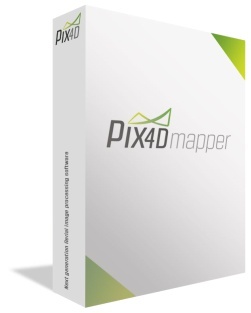 Pix4Dmapper includes the Profiles and the lenses of the most common cameras and it also supports photos with Geotags and GCP to obtain a perfectly georeferenced 3D Model. 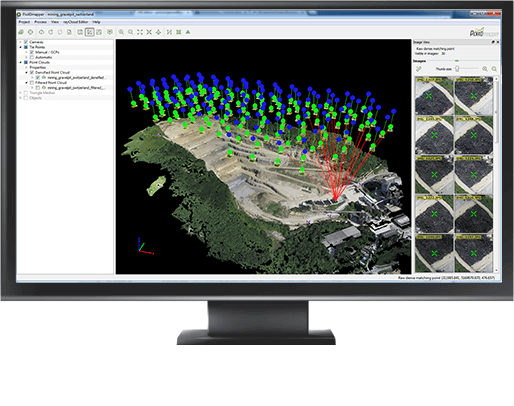 Pix4Dmapper includes a rayCloud editor which allows you to visualize, georeference and improve the quality and the accuracy of your data. Analist Cloud is the new Analist Group Solution for Land Surveying, for Architectural Surveys, Agricultre, Thermography, Advertising and Entertainment. 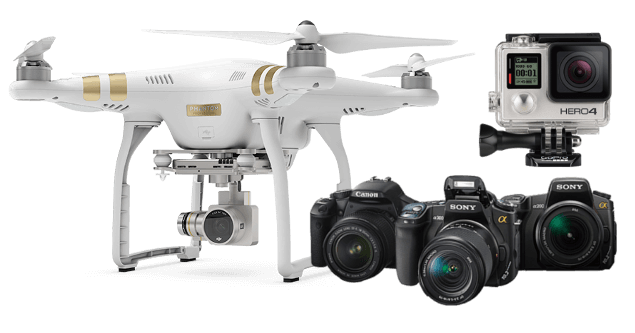 The Solution includes a DRONE + Pix4Dmapper + Analist Cloud Software. Special discount for schools, training and research centers. In order for schools, training and research centers to access the software more promptly , Pix4Dmapper is available at a discounted price. LiDAR aerial Surveys with centimeter accuracy from compact cameras to digital reflexes.